We made it! 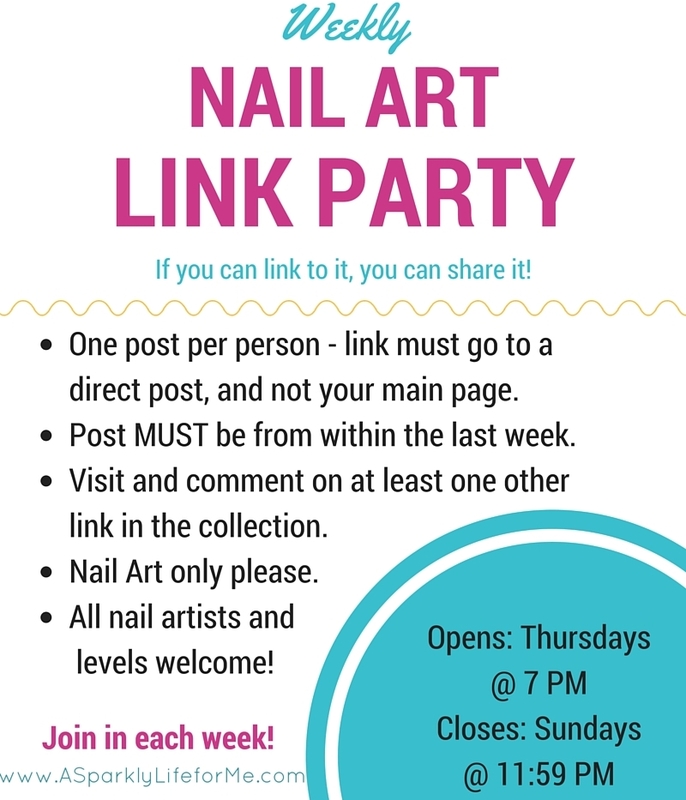 Today is the final weekly nail art link party of 2015. To celebrate the holidays and help keep in inspiration flowing, I’ve kept this link party open through January 3 so you can share you top nails with us. Wishing each and every one of your the most splendid of holidays! Don’t forget to share ALL of your latest nail art looks with us in the December link party going on here. That link party closes soon!